From my years of experience working as a professional photographer, web developer and SEO guy, I know how the effective use of great images can improve business significantly. I’ve consistently seen huge improvement in businesses as the result of my photography, web development, social media and SEO work. I have found very little useful info on this topic, so I decided to share a few key points that every business should know about using imagery to promote a business. 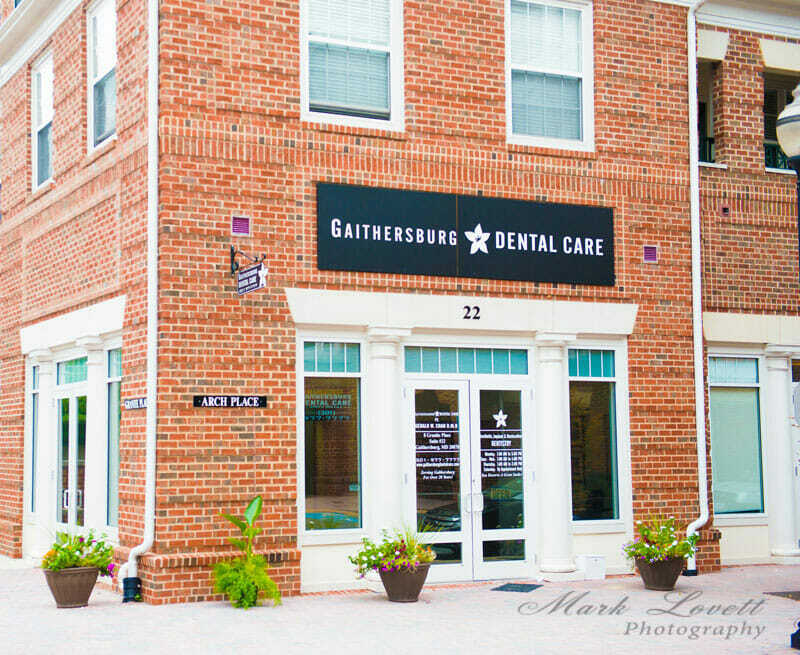 Dr. Chan, of Gaithersburg Dental Care , explained that he had recently tried to sell a home using unprofessional images which unfortunately did not attract any buyers. After hiring a professional to take photographs and display them properly, the house sold immediately. 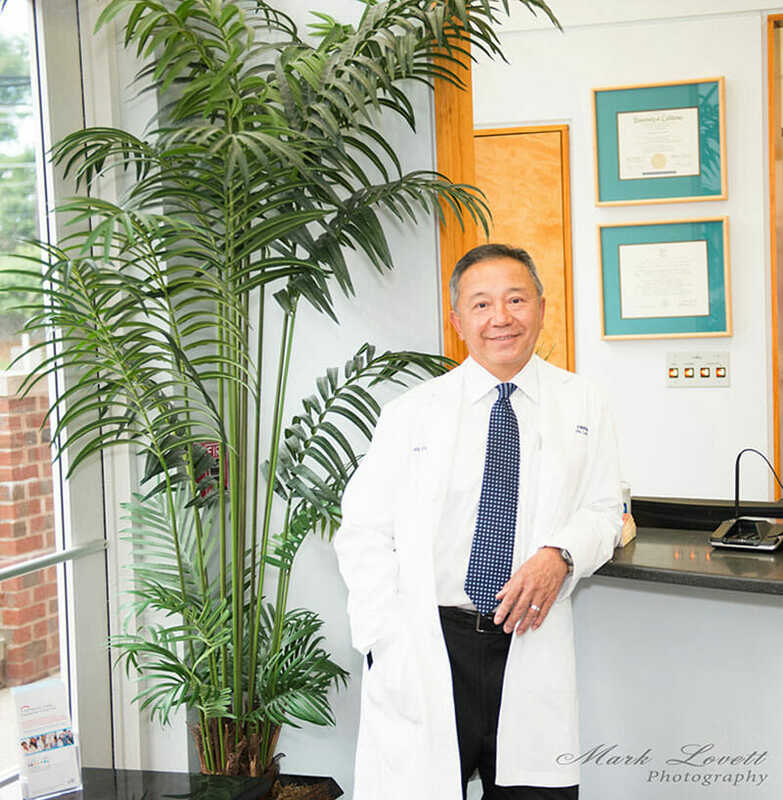 It was this experience that lead Dr Chan to hire Mark Lovett Photography to create professional images to promote Gaithersburg Dental Care in Kentlands, Gaithersburg, MD. In addition to this article, another good example of using principles outlined in this article effectively is Martek Global. Check out our work for Martek Global to see the difference for yourself. 1. Do hire a photography professional to create warm, friendly images of the actual people working in your business. Invest in hiring a professional photographer to create appealing images to represent your business at it’s best. A pro photographer will create the best light, and be skilled at creating attractive, warm, friendly images of your employees looking their best. Create portraits of employees indoors and outdoors, both individually, and in a group. As shown below, high quality imagery of the actual business with real employees connects with potential clients in a way that stock images, or unprofessional images are incapable of. 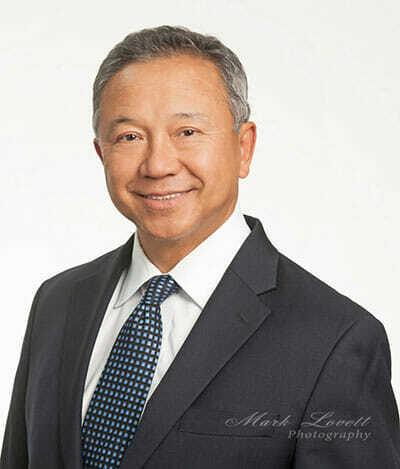 The investment that Dr Chan made in creating these images pays for itself many times over in new business generated directly from professional photography and effective display on websites, social media and various forms of advertising. 2. 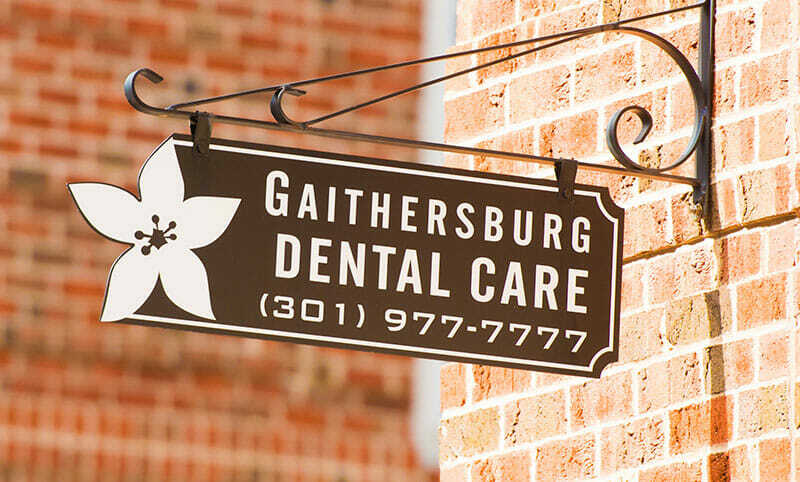 Do create compelling images of your actual place of business and signage. Remove the clutter. Take the time to set the room up the way you want it appear to clients. Hire a skilled professional photographer experienced at using appropriate angles and lighting to help your business look appealing. For example, a small room can appear much larger and comfortable when photographed properly. We have found that potential clients are much more prone to engage your business after viewing an attractive image of your business and signage, as shown below. It is helpful for potential customers to find you, and recognize your business when they are looking for it. 3. Do display your new amazing professional business images consistently on your website and social media. Display your new amazing pro images properly to market your business effectively. Your photographer should have provided you with an online photo gallery so you can choose only the best of the best images from the photo session. Take the time to decorate your website and social media creatively with appropriate images to enhance your text. Your website home page should have a few of the most compelling images representing your business. Place images in your About page, Bio pages for employees and executives, Facebook, Linkedin etc. Make sure that many of the same images are used in each so that your business is easily recognizable and has a consistent look in all your sites. 4. Do Re-size and Optimize Your Images for your website and social media. If your images are not sized, optimized and formatted properly, your site will take forever to load. People have little patience to wait for a web page to load. The trick is to reduce the image size and quality so the page loads quickly but the images still look fantastic. This is a little bit of a balancing act, but generally speaking your online images should be no more than 72 DPI and 800px wide. In full width slider I usually go about 1800px wide. 5. Do add titles, alt text and descriptions with effective keywords to your images for SEO. Images can be a fine tool for SEO if used effectively. Wouldn’t it be nice if when a user does a keyword search an image related to your business displayed in google! This will happen if your images are labeled with appropriate text that browsers use to find images related to your business. 6. Do track the results of your new images on your website with Google Analytics. This is the fun part! See the amazing results. Use google analytics to track the increase in visitors to your website. In addition, track the increase in conversions from potential clients to customers! 7. Don’t use stock photography of models pretending to be employees. Keep in mind, you are not fooling anyone for a second! Potential customers know phony stock imagery when they see it, and they interpret it as a misrepresentation. It’s easy to see the same stock images on many websites and it’s a huge turn off. This practice is is rampant online. Don’t be a part of it. Handsome male models and gorgeous female models pretending to be doctors and lawyers is offensive to many. It’s a disconnect. Be honest. Use compelling pictures of your true employees and executives, potential customers will feel an honest connection with you and want to do business. This has a huge positive impact when clients engage with your business and recognize some of the faces they saw on your website. Using the true faces of the your employees on your site can be linked to short bios, as well as their own social media feeds. This way potential clients will feel comfortable as they get to know a little bit about the folks online that they may soon be doing business with. When potential clients looks at the these images, they are drawn in and immediately feel a family like connection. A few of our clients, highly successful companies like Terraform Power, SunEdison, Boland, Design Data and Martek Global, as well as many others, realize the tremendous advantage they gain by using our professional business photography, web development and internet marketing service. It was a pleasure Gerry. Thanks so much for having us!